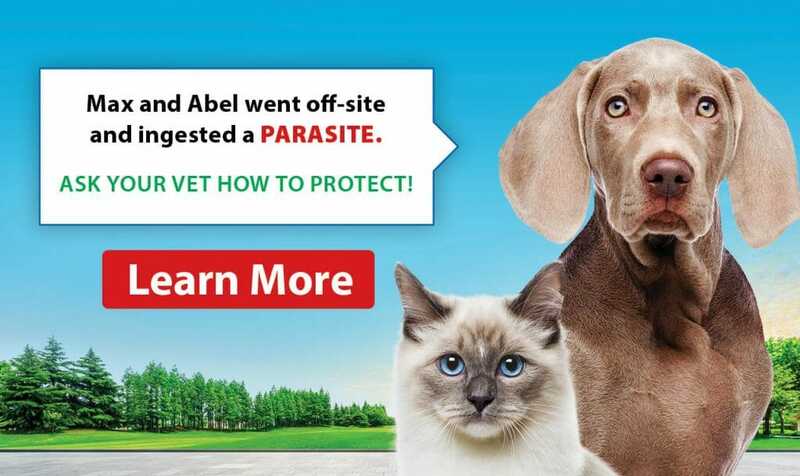 The rabies vaccine is required by Canadian law. Here at Briarwood, we offer a variety of vaccines and tailor each patient’s protocol to their individual needs based on their lifestyle and risk. Vaccinations are an important part of a preventative health protocol, as they help keep our pets healthy and safe from very serious yet preventable diseases. We offer vaccinations for a variety of infectious diseases that are often transferred via wildlife and their excrements, or other dogs. These include rabies, Lyme disease, distemper, parvovirus, adenovirus, parainfluenza, leptospirosis, and Bordetella (“Kennel Cough”). We follow the vaccination guidelines set out by the American Animal Hospital Association as well as the manufacturer guidelines so that we ensure our patients are adequately protected, yet not over-vaccinated. Certain vaccines are given on an annual basis, but others can last longer and so we vaccinate every 3 years. During your pet’s annual exam, we reassess risk, need, and scheduling for various diseases we can protect against. Most of the diseases we vaccinate for are very serious; some can even be fatal. If treatable, the diagnostic and treatment process can be very intensive for your dog, as well as costly. Vaccinations have long been known to strengthen the immune system and protect against many diseases vaccines help to ensure that our pets live long and healthy lives. How much does dog vaccinations cost? For nearly all of the vaccines we offer, there is one reasonable flat-fee regardless of the number of vaccines your dog receives. We do this because we feel strongly that dogs should be kept up to date on vaccines, so we don’t want cost to be a reason why pet owners don’t do so. 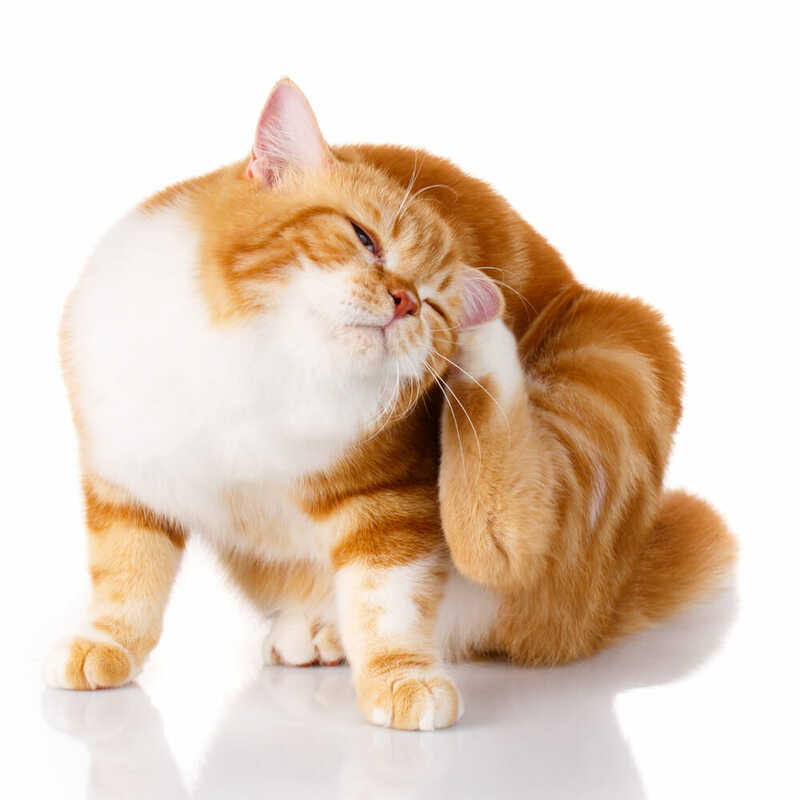 As a courtesy, if your pet’s nails need to be trimmed at the time of vaccines, consider it done.